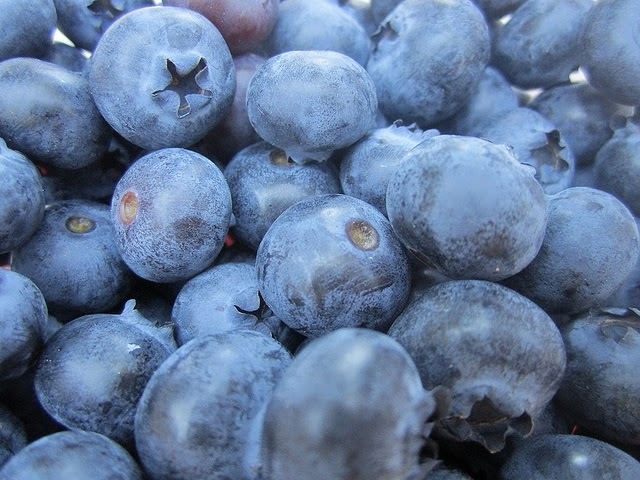 Freezing blueberries is my absolute favorite way to preserve produce. So easy! I do the same with hot peppers and blackberries. Works just as well. I need to really work on the herb thing! Thanks for the reminder.